Extremely Rare Red Steinway. Very few in existence. Original Steinway Factory finish. 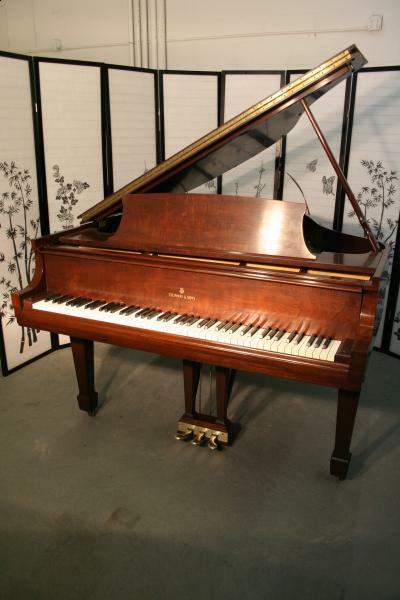 Steinway Baby Grand Piano Model S 5’1″ 1948. Recently rebuilt, new hammers, shanks, knuckles, strings, dampers, pins, pin block, bushings. Regulated & Voiced to Concert Stage Performance level. Questions? Call Sonny to talk about it. 631 475-8046. Free Long Island/NYC delivery. All else continental USA only $475. Warranty.